Tablescapes are more than just centerpieces, they are transformative pieces that elevate an ordinary party into something truly extraordinary. 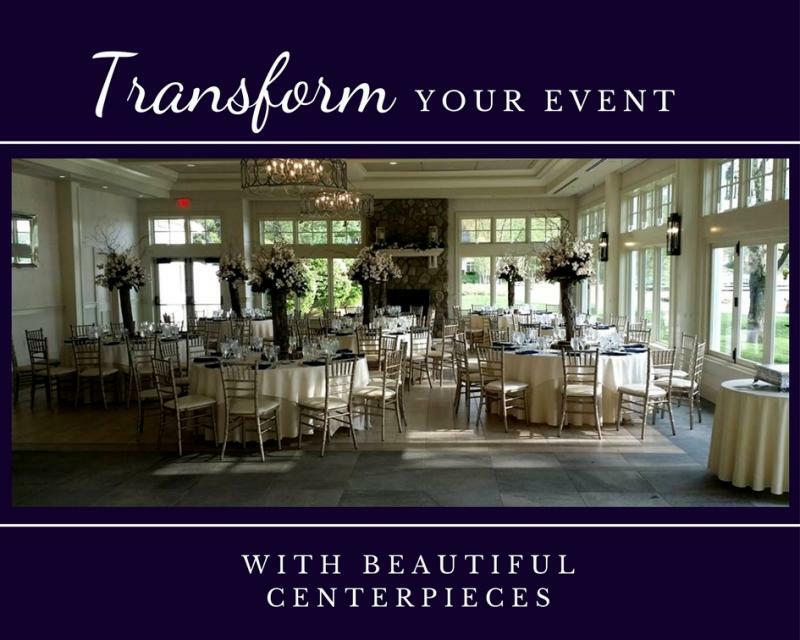 At Jude Anthony Florist, we specialize in creating enchanting tablescapes with fresh, elegant florals that will complement your event perfectly. Whatever you have in mind for your special occasion, we can make it happen with event florals that stand out.